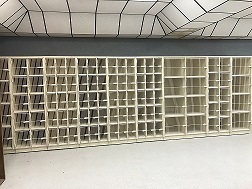 Melhart uses only an ABS Plastic total-color shelf on our cabinets. 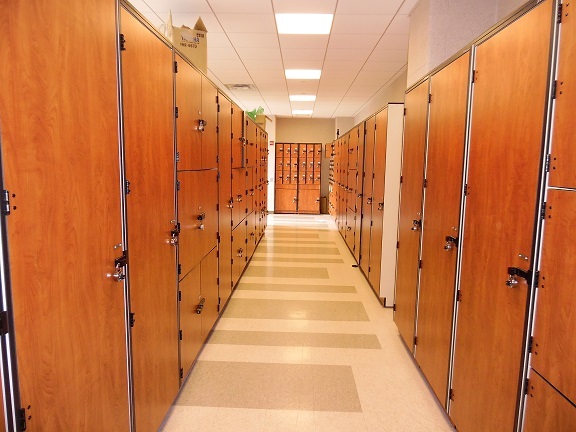 By using this construction, our cabinets are virtually indestructible and will show little or no sign of wear as shelves resist marks and scratches. 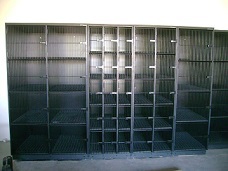 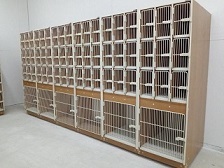 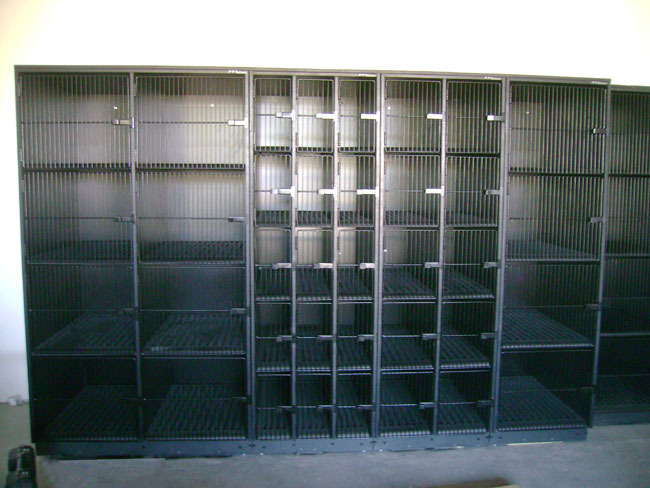 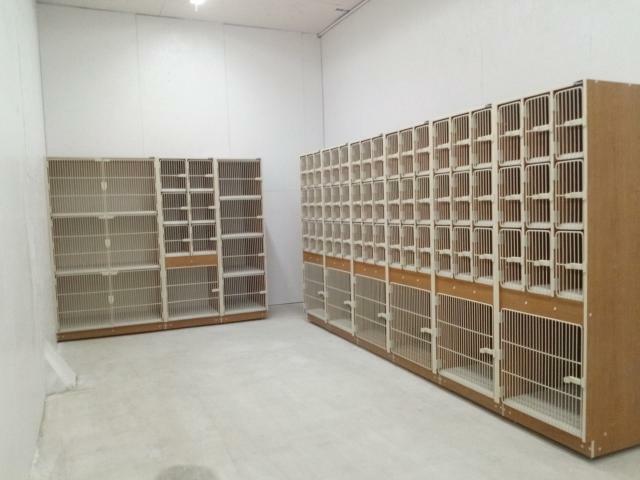 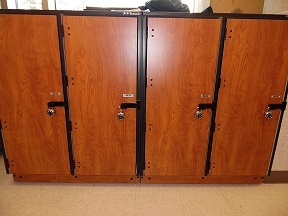 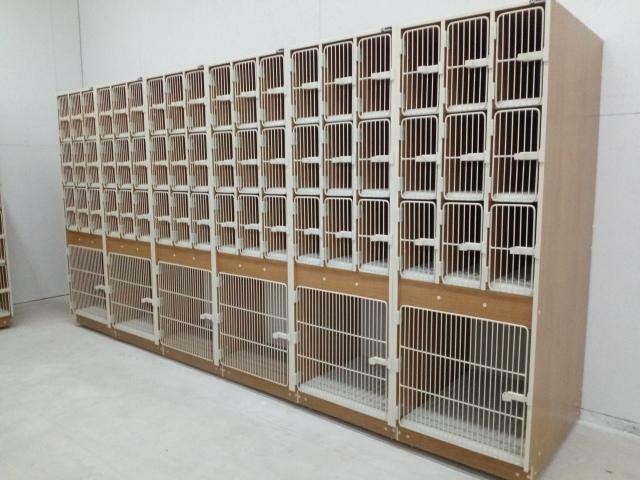 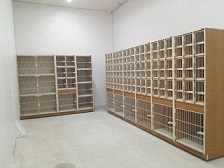 In addition, because we bolt our shelves into place, you can rest assured that our cabinets are secure. 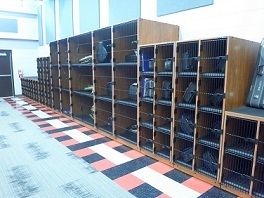 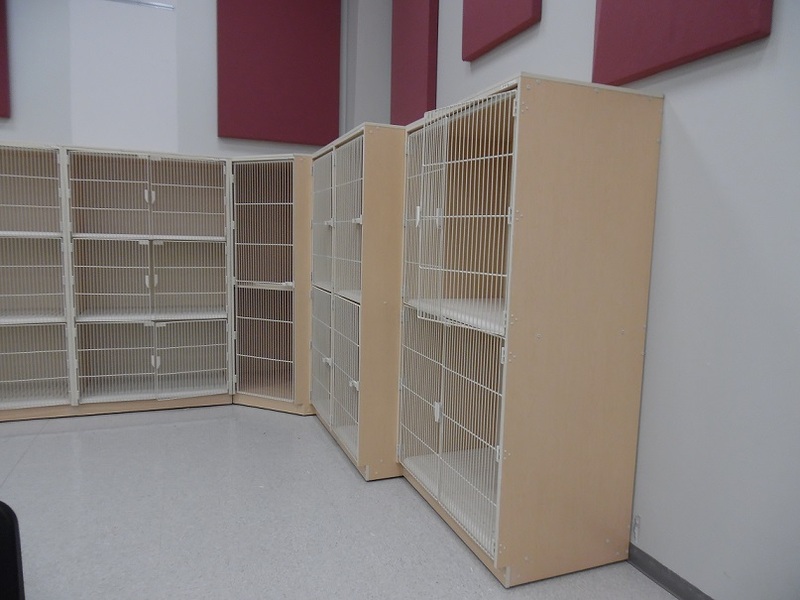 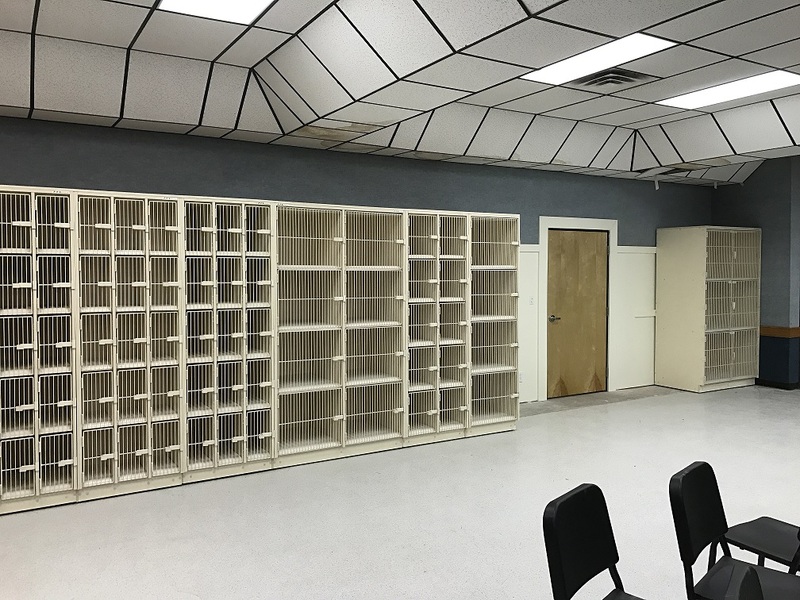 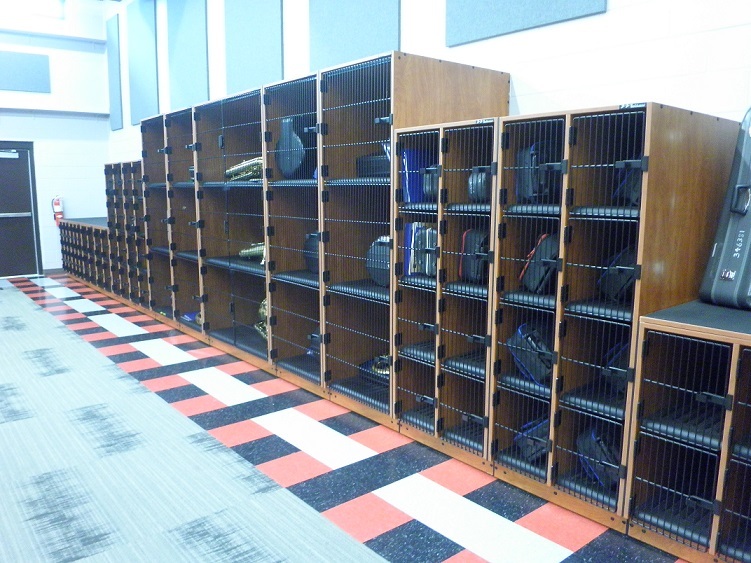 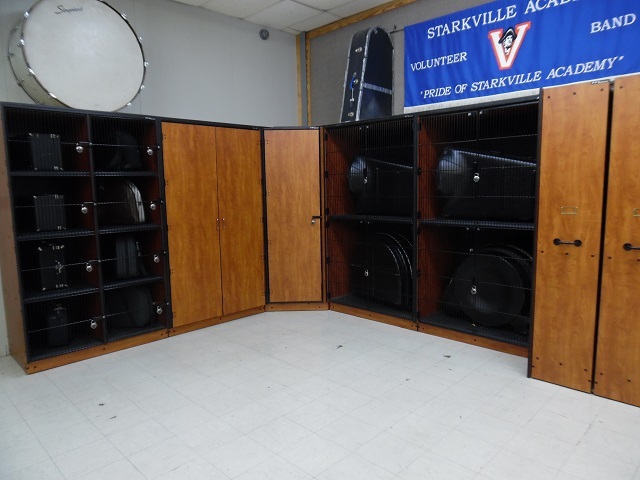 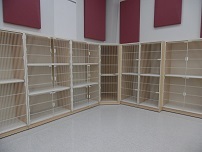 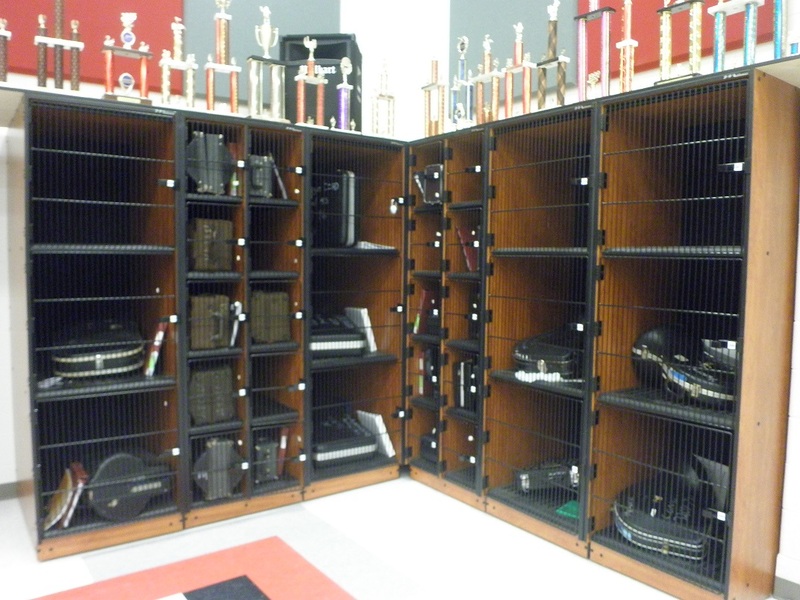 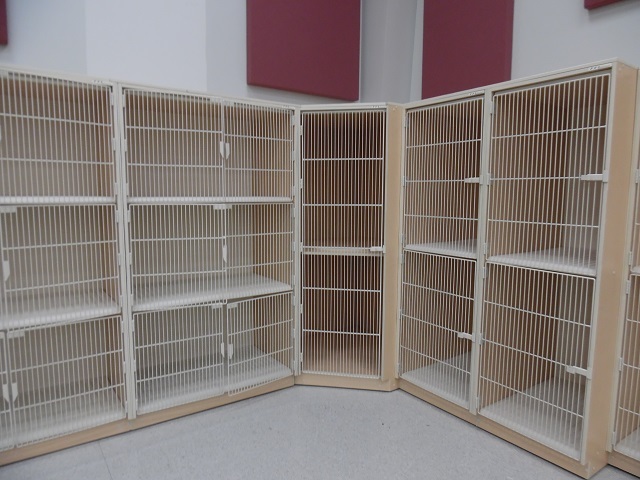 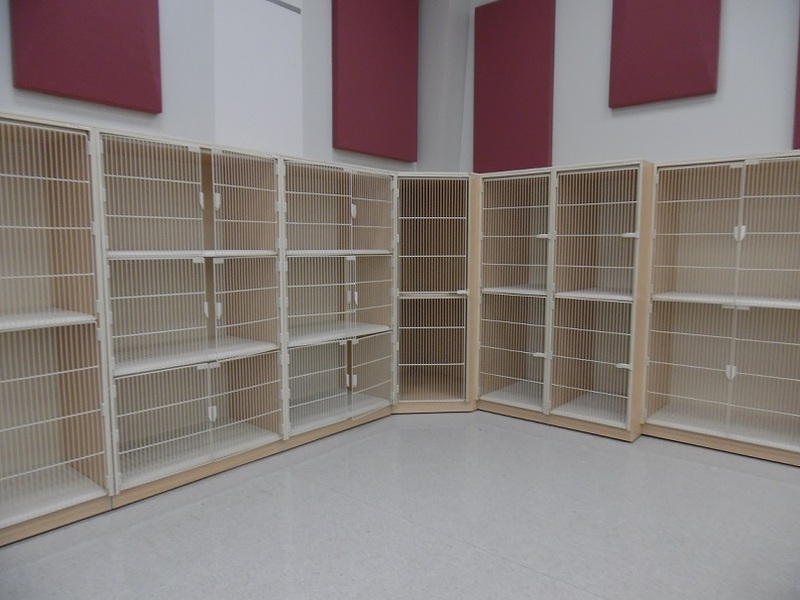 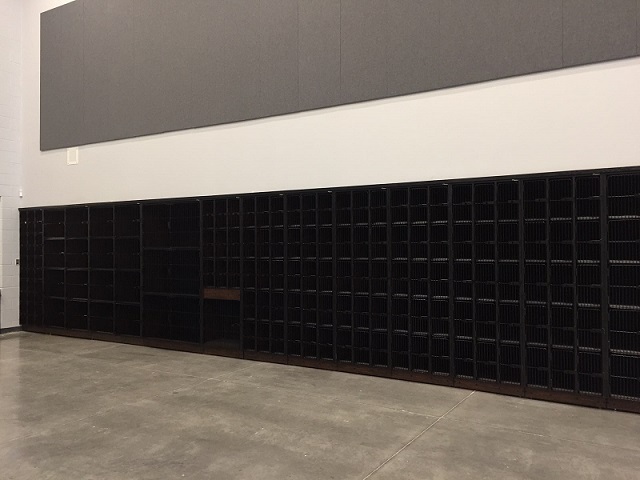 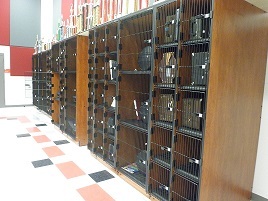 Feel like adding some color to your band hall? 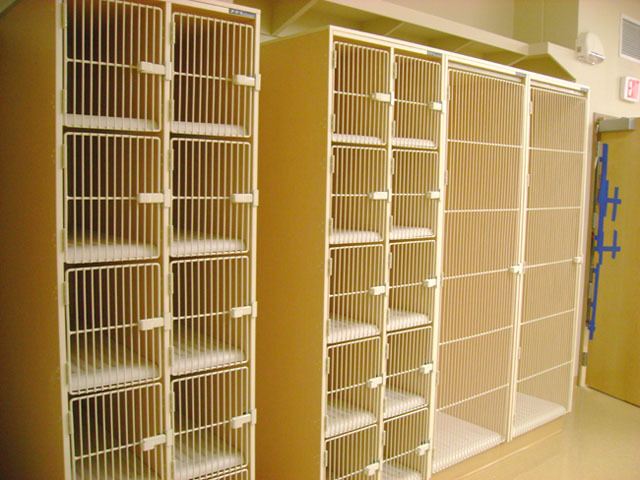 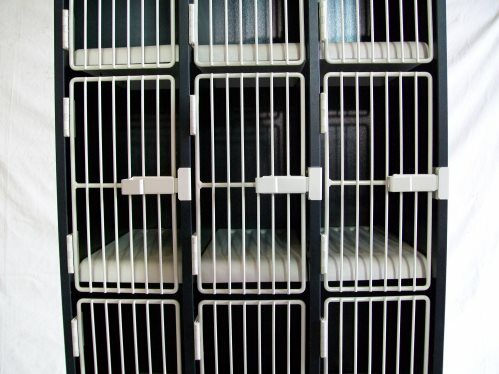 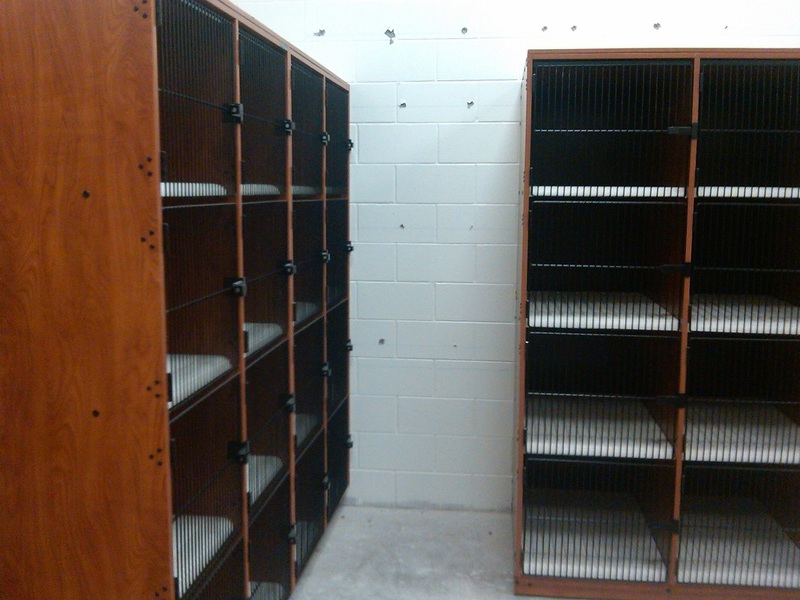 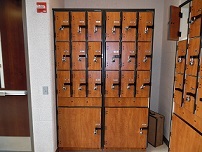 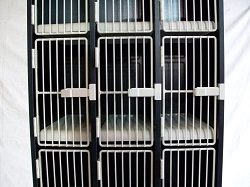 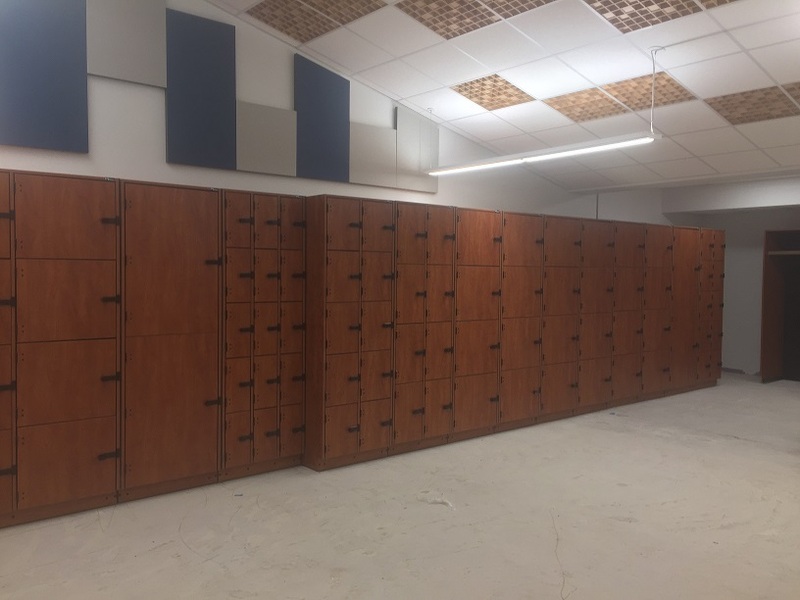 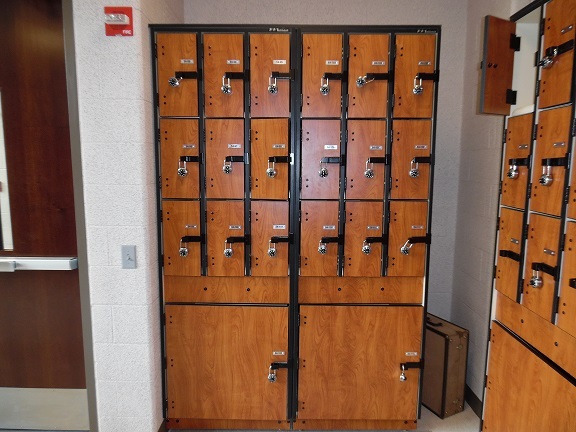 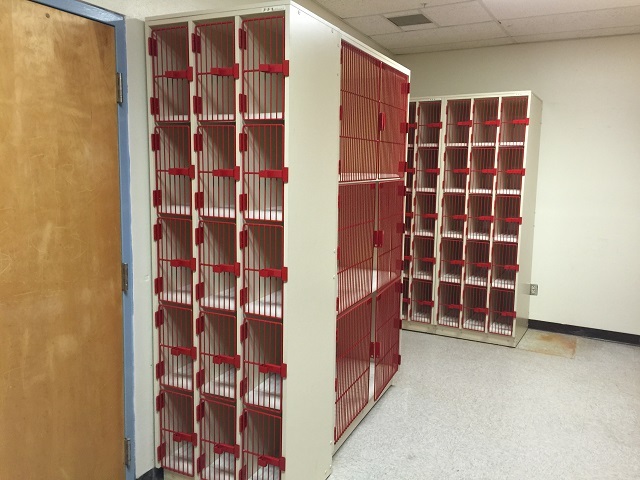 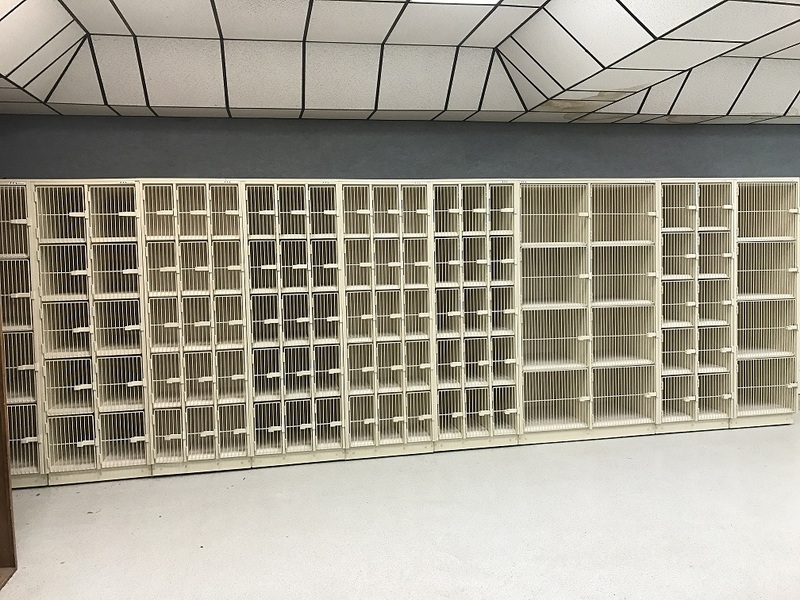 Locker doors are available in multiple color options to add school sprit to any room. 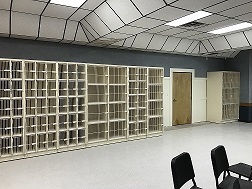 Also just in case you want something special, Melhart offers custom colors to match any room.